AC Milan boss Vincenzo Montella signed a contract extension with the club on Tuesday despite rumours of his impending exit. 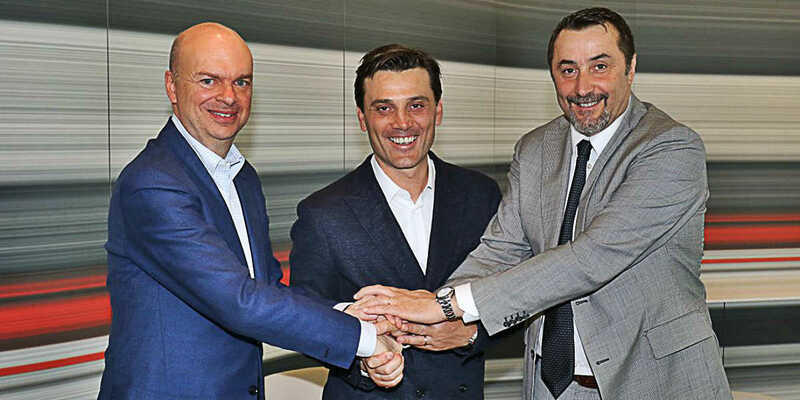 Montella put pen to paper on a two-year contract extension on a Facebook live streaming by the club. The ex-Roma star guided the Rossoneri to a sixth place in the Serie A – marking Milan’s return to European football. 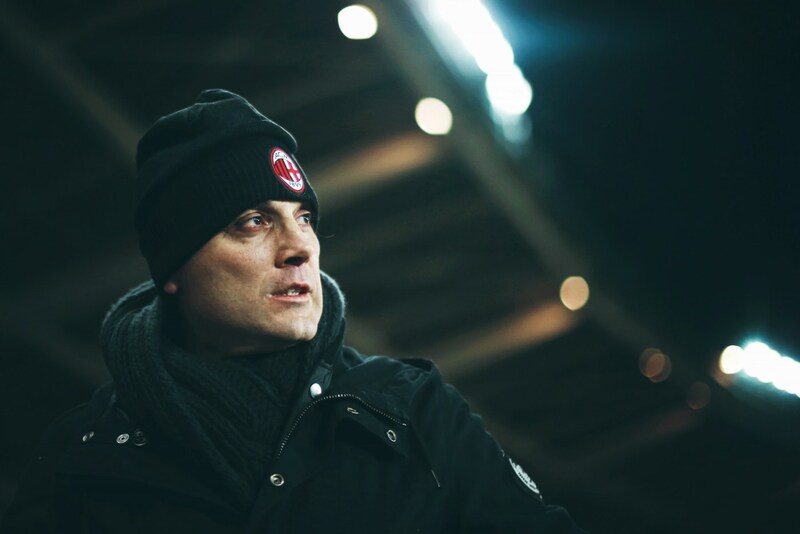 Montella only managed to win just one of the final seven Serie A match, but made sure that Milan go into the qualifying round of the Europa League. Earlier reports had emerged that new owner Yonghong Li was looking to appoint a new coach, but those rumours came have been put to rest. The former Italy international has been given the chance to lead the Diavolo into the new era. Milan recently signed Mateo Musacchio from Villarreal on a four-year deal in a deal reported to be around €18million. 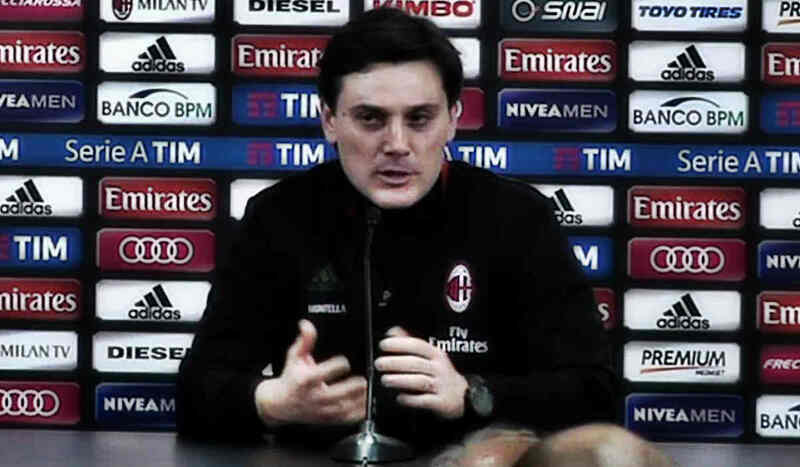 “After a positive season managing a great group, the club and Vincenzo Montella are ready to continue working together, renewing the contract of the Rossoneri manager,” the club statement read. The Rossoneri are also in for Real Madrid outcast Alvaro Morata as they look to make a return to Champions League by next season.